Since 2002 AISCCON publishes a monthly Newsletter “AISCCON News”. Through its columns it is creating awareness among Senior Citizens and also informing them about developments regarding Senior Citizens in India and abroad. 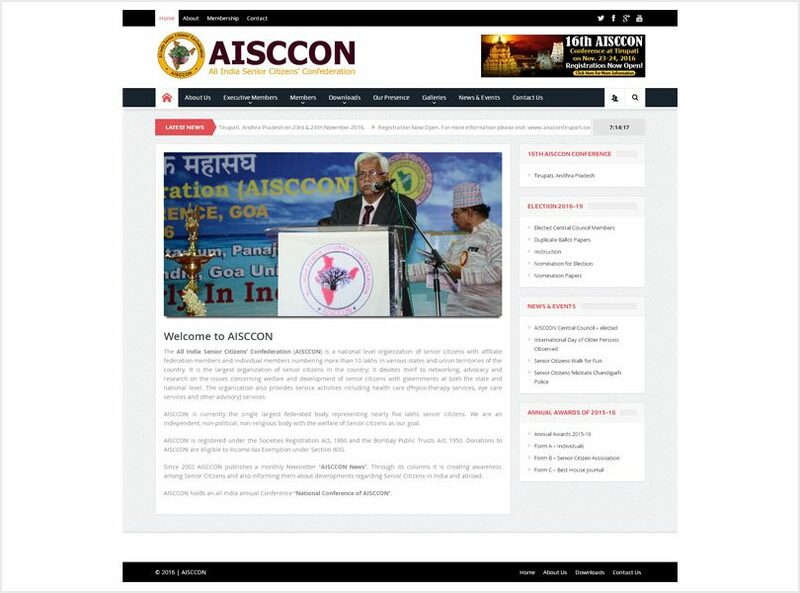 AISCCON holds an all India annual Conference “National Conference of AISCCON”.